Health & Wellness has the resources to help SLCC students live a healthier life. 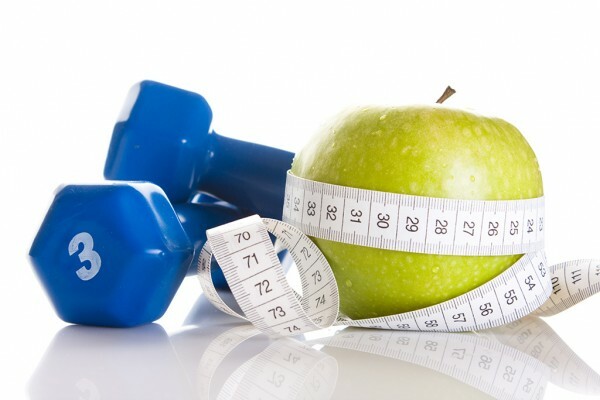 The Salt Lake Community College Health Education and Promotion Services offers workshops, brochures and videos to help combat the various sources of many college student’s freshman 15. “We teach things like portion control and how to read nutrition labels,” says Tatiana Burton, SLCC’s health promotion program manager. The Health Education and Promotion Service hosts regularly scheduled Healthy Lifestyle Workshop Series every semester. The workshops aid students in learning to take on a healthier lifestyle, rather than a quick fix, through nutrition and fitness workshops. There are a lot of unhealthy temptations for students in college. The calorie-packed vending machine snacks (average of 253 calories per snack), a quick slice of cheese pizza (272 calories), or the sugary energy drink (210 calories) can be the easiest, and cheapest, way for students to curb the hunger pangs between classes or to fuel a late night study session. The life changes that come with attending college, such as new financial responsibility and the increased pressure from college-level coursework, can cause an excessive amount of stress for a new or returning student. Stress from these changes can induce new eating habits such as emotional eating. Eating excessive amounts of comfort food can become a coping strategy. A nutrition label is often misread or completely ignored. This can lead to over consuming the recommended daily intake of certain nutrients such as sodium and carbohydrates. Nutrition labels also provide information about serving sizes and how many servings are in the bottle or container. Knowing this information will help students to control their portion sizes. In addition to Healthy Lifestyle Workshops, Health Education and Promotion Services offers different kinds of programs to help students. The heart health program focuses on heart disease risk factor prevention in young adults. The stress management program provides a relaxing environment for students to de-stress and the sleep hygiene program teaches students how their sleep habits affect school performance. Alcohol and impaired driving prevention, tobacco cessation, and sexual responsibility are also featured. The next workshop, Getting Fit at Home, will be on Wednesday, July 18 in parlor A of the Student Center at Taylorsville Redwood Campus at 1 p.m.